arc is an after school and experiential education provider. We create transformation opportunities that empower youth to realize their full potential. 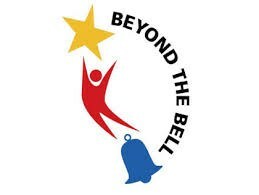 Beyond the Bell Youth Sports (YS) is an after school program that offers a variety of sports from Flag Football, Soccer, Volleyball, and Basketball by trained and experienced after school coaches. Other Sports include Track and Field and Softball. Each coach leads a sport and offers education, conditioning, drills, and games specific to the sport. The school participates in weekend regional sports tournaments against surrounding schools in the valley and L. A. 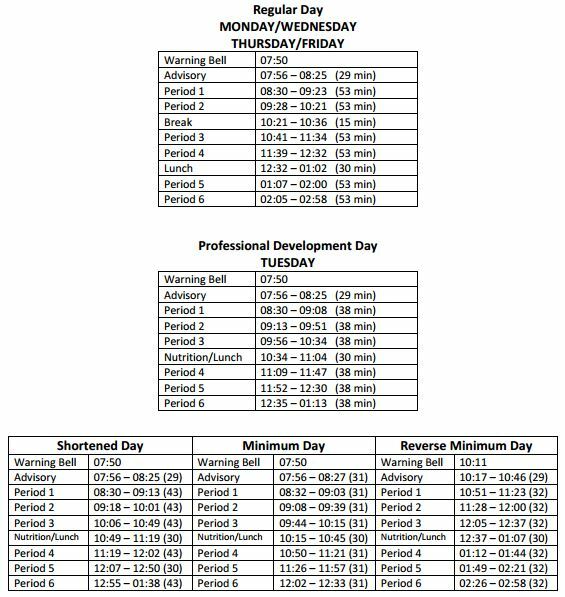 Unified School District. YS participants have the opportunity to learn and grow as individuals and as a team. Sports provide many benefits to our youth such as problem solving, cooperation, team work, and commitment. At Holmes Middle School, we work in collaboration with arc to offer sports enrichment to Holmes MS students. We operate daily from the time of dismissal to 6:00 pm.